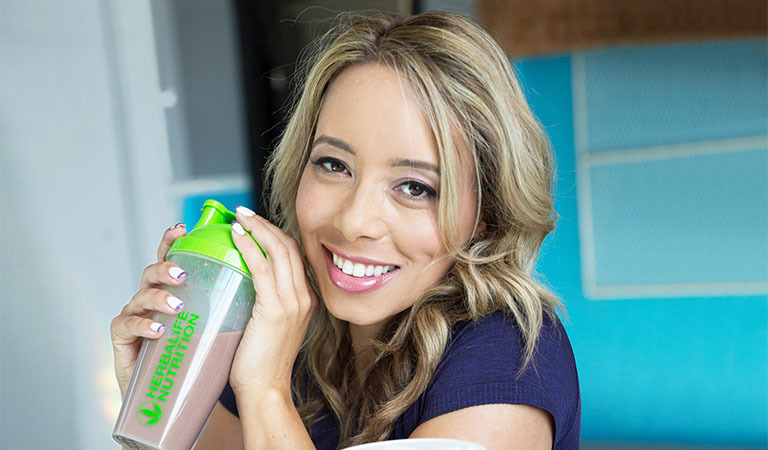 WELCOME back on day 14 of your Herbalife Nutrition 21 Day Challenge with Samantha Clayton. Week 2 Rest day is here for your well-deserved break, so congratulations on completing your 14th day out of 21! As usual, there are two videos for different fitness levels. Day 14 Beginner and Fit to Fitter videos include a rest day with a healthy tip from Samantha Clayton on building your fitness confidence. 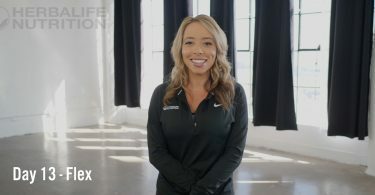 In the Fit to Fitter category Samantha Clayton shares a bonus exercise with you that you can add to your current challenge, to help you monitor your fitness level each week. You are doing great so far, the end of week 2 is just around the corner. But make sure to exercise at your own pace, and don’t forget to have fun! It is important to find the right balance for YOU. For options on Herbalife Nutrition bundles, please view the products here. Olympic Bronze Medal gymnast and Herbalife Nutrition Ambassador Nile Wilson has also created his own version of the 21 day Challenge, check out the challenge here! Good luck on your fitness and nutrition journey. 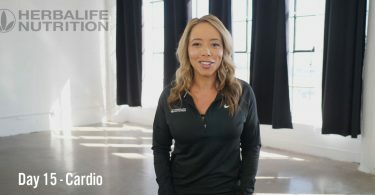 Make sure to come back tomorrow for week 2 day 15 of the 21 Day Challenge with Samantha Clayton.